Mr. Boyi obtained a B.Sc. in Accounting from the Ahmadu Bello University, Zaria and an MBA from the ESUT Business School. He is also an alumnus of INSEAD, and Thunderbird. He has over 22 years’ practical experience in the downstream oil and gas industry, across the West African region. He has held several senior/executive management positions across several functions such as Strategic Planning, Investments, Financial Management, Accounting, Internal Control and Audit, Marketing and Operations Management in both Total Nigeria Plc and Oando Plc (formerly Unipetrol Nigeria Plc). He has extensive experience in Financial and Business Process Re-Engineering, Information Technology Systems Design, Change Management and Development of Corporate Performance Management. He was the MD/CEO of Gaslink Nigeria Limited, a pioneer natural gas distribution company and a former member of the Board of Directors of Oando Plc. He was the MD/CEO of Eterna Plc until June 2010. 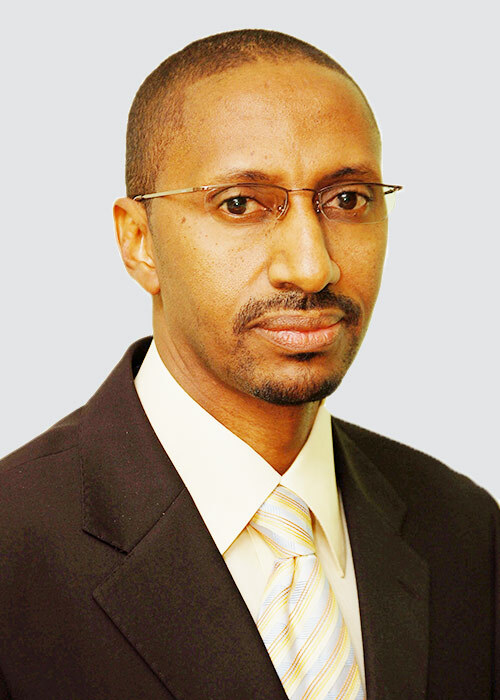 He is the Managing Director/CEO of Peugeot Automobile Nigeria.